Saturday 19 & Sunday 20 May 2018. 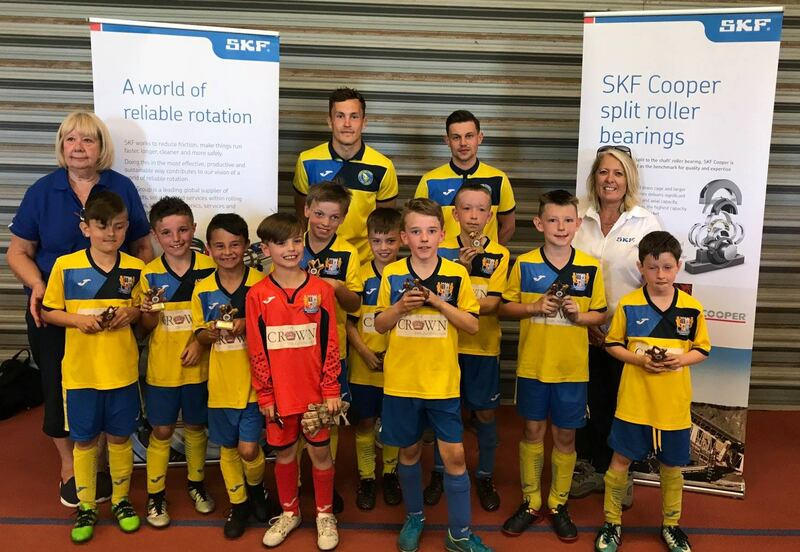 We had a great reception for the first KLCF Cup, supported by SKF Coopers. 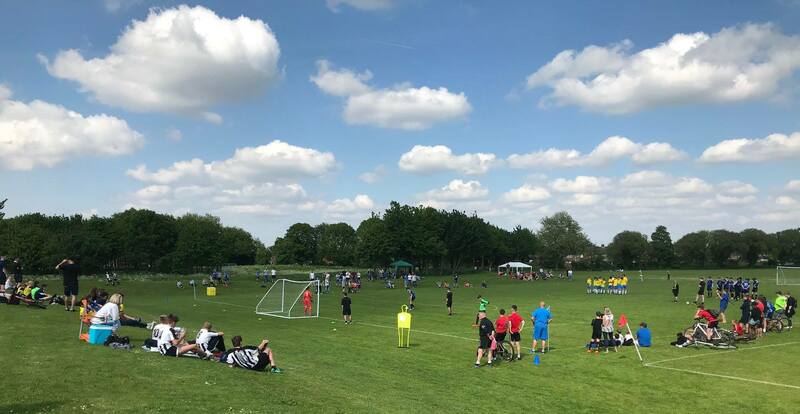 Alive Lynnsport and the weather made for a great venue. A great group of staff, players and parents made the weekend what it was. All in all a great event. Well done to all who attended and took part, a great effort from you all. An extra well done goes to all who finished winners or runners-up on the day. U15 Runners Up Watlington, & Winners of our U15 category, who will be representing England in the Gothia Cup held in Sweden, Costessey Jets. 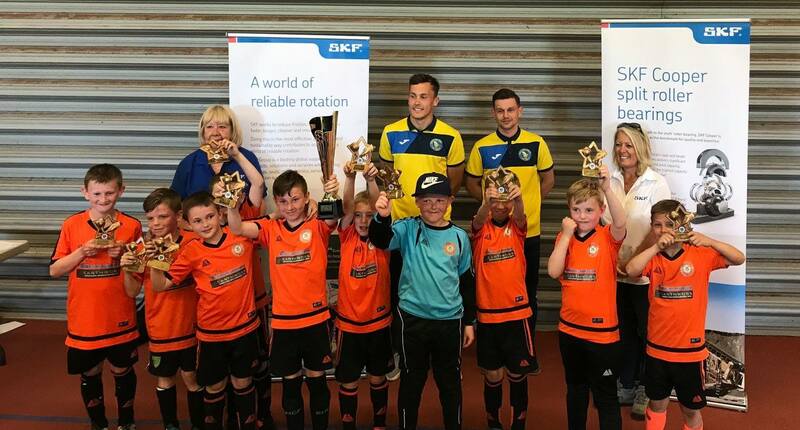 Thanks to King’s Lynn Town Football Club players Toby Hilliard and Eion McQuaid for handing out the trophies.